Advertiser.ie - A Fashion Fairytale for Rosabel’s Rooms. 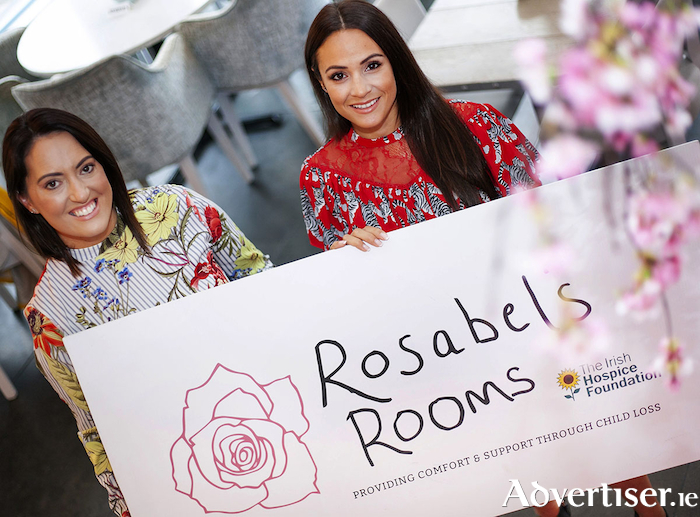 Two of Galway’s most fashionable establishments, Willow Boutique and Caprice Café, have come together to host a night of fun, fashion and food on Wednesday, November 7th, to help raise funds for local charity, Rosabel's Rooms. The evening kicks off at 7 pm at Caprice café with a golden drinks reception, followed by a sumptuous two-course meal. Then guests will be treated to a ‘Winter's Fairytale Fashion Show’ featuring the Willow Winter Collection. Event MC’s are Gemma Ní Chionnaith and Kieran O’Malley and you’ll have a chance to win a €200 Willow Gift Card if you wear white on the night. All monies raised will go to Rosabel’s Rooms, in collaboration with The Irish Hospice Foundation. The charity was established in 2017 by Suzanne McClean and Gary Monroe in memory of their daughter Rosabel Monroe, who died suddenly aged just sixteen months.